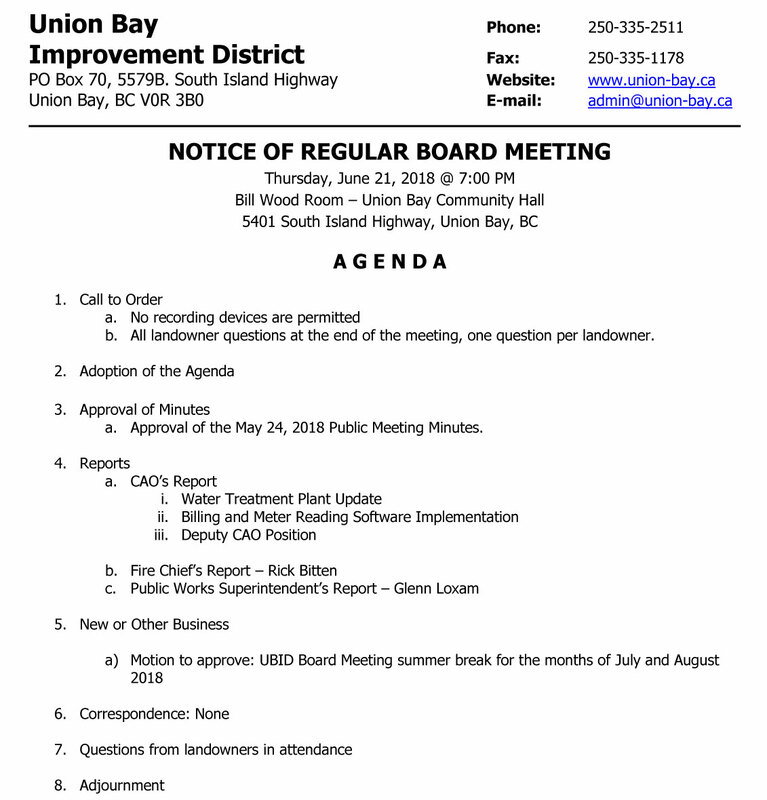 Agenda for Union Bay Improvement District Sideshow – come one and all! 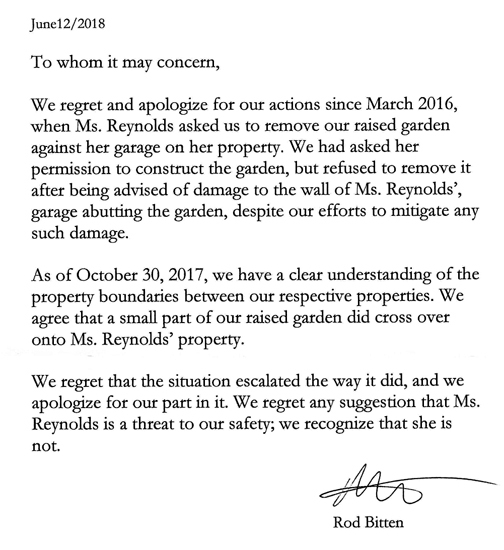 Too busy to answer correspondence, Admin hiring someone to do his job, no urgency with water treatment plant so taking July and August off. One question per landowner. All brought to you by those folks who promised transparency, accountability, and the new chair who urged landowners to demand answers….. oh wait, that’s when he wanted your vote. How dumb do you feel?